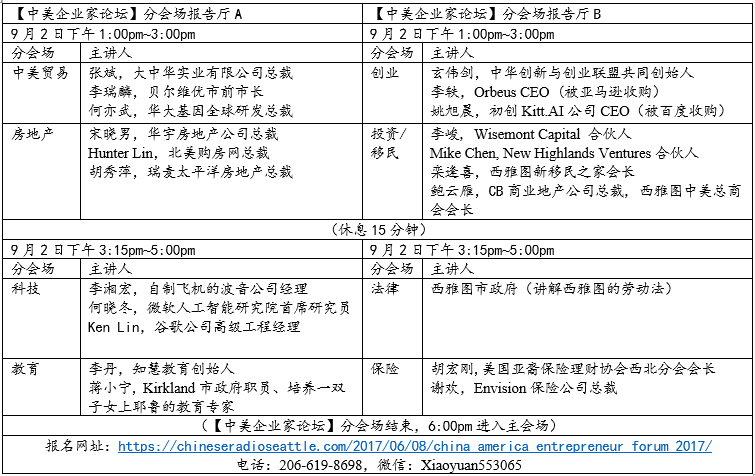 Chinese Radio Seattle, and co-organizers Seattle Chinese-American General Chamber of Commerce, the 505 Group Company, will host the China-US Entrepreneurs Forum—the 1st Seattle Summit during September 2nd – 3rd, 2017. 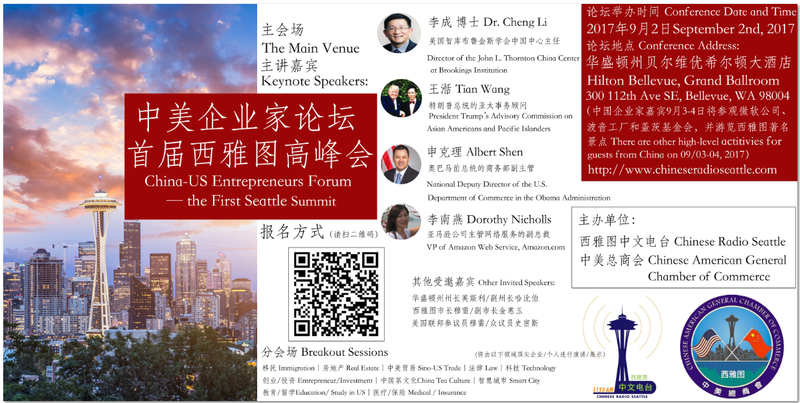 The China-US Entrepreneurs Forum – the 1st Seattle Summit, will focus on the topic of “the opportunities and challenges of China and the United States relations during the Trump’s Presidency”. 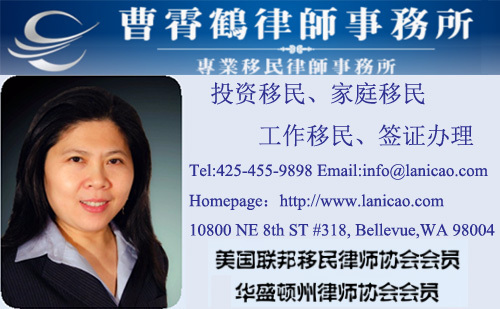 We have invited some of the most influential experts and political and business leaders in the United States, as well as local elected officials and entrepreneurs from both China and United States, to gather in the beautiful Seattle area and discuss the commonly concerned topics. 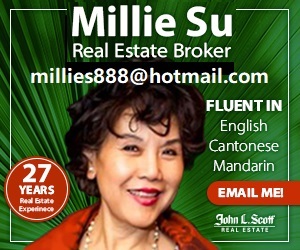 张斌， 大中华实业有限公司总裁， Ben Zhang, President of Greater China Industries, Inc.
505 Group Company iss a well-known health product company in China foundered by Prof. Huiwu Lai. The group includes entities in research, production, operation, healthcare and education. 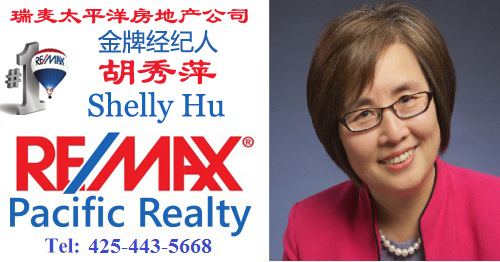 The 505 series products are especially well-known in China, and the operation has been expanded to US.